What Are Some Good Winter Fly Fishing Trips? As this bog is being written, the thermometer is hovering around -10 degrees at the Vail Valley Anglers fly shop in Edwards, CO. Winter in Vail Valley has set in and while the early season skiing conditions are great, it is a little cold to be fly fishing for trout right now. This is the time of year when many anglers begin to think about fishing somewhere warmer for something other than trout. There are plenty of fly fishing options out there for anglers looking to try for a new species at new destination. Near the bustling city of Austin in the Hill Country of Texas is an overlooked fly fishing opportunity that offers solitude and large, aggressive bass that love to eat big flies. The rivers around Austin are a fly fisherman’s dream that can only be accessed by boat and rarely, if ever, see much in the way of competition from spin or fly anglers. Species available include largemouth, smallmouth and native Guadalupe Bass plus a host of other species including carp, catfish, white bass, Rio Grande Perch, and even spotted gar. All of these fish will take a fly and fight extremely well in beautiful, flowing rivers lined with overhanging trees. Because rivers like the San Marcos and Colorado River can only be accessed by boat, it is best to hire a guide to realize the fly fishing potential of these waters. All Water Guides, which is run by our very own summer time guide, Alvin Dedeaux, is the premiere guide service in the area. They use specialized rafts and motorized boats designed to access the most remote sections of river to ensure great fishing for bass up to and even over five pounds. These bruisers can often be caught on surface poppers and twenty fish days are not uncommon. Weather is generally mild and ideal for fly fishing. Six to eight weights rods like the Scott Radian are ideal. For the travelling angler who wants to include a little on your own adventure in their trip, there may not be a better place to go than south of Cancun, near the tourist town of Tulum. This is a trip I’ve done a couple times and cannot wait to do again. You can stay in Tulum, Akumal or Playa Del Carmen and drive into the Sian Ka’an Biosphere for day trips. After paying a small fee, drive and park at the first bridge you come to, just past the Boca Paila Lodge (which offers guided fly fishing out of flats skiffs). Once parked, you have two options in the winter. The first is to follow a somewhat wet, brushy path on the north side of the bridge back to where the mangroves open up to miles of wadeable flats. 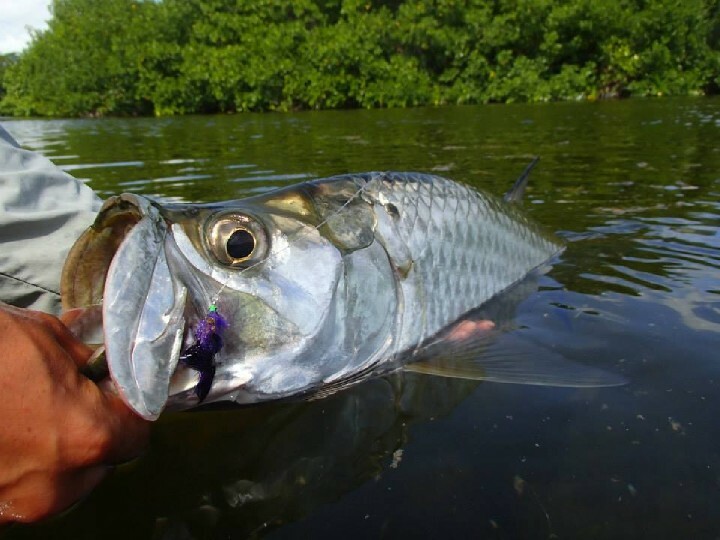 Here you can expect to have shots at schools of 2-4 pound bonefish, permit up to twenty pounds, even occassional cruising snook and small tarpon. Jacks, snapper and barracuda are also common targets. A fast action eight weight with an appropriate reel, twelve to twenty pound leaders, some shock tippets, Gotchas, permit crabs and a few deceiver or bunny strip baitfish flies will get you through the day. Be sure to carry plenty of water and don’t let a Caiman sighting scare you off the flats. Just give them a little space. The second option, and probably my favorite, is the sandy, deserted beach where the flats empty out into the ocean through a narrow channel. The beach is easily accessed from the bridge. While the channel will occasionally hold a variety of species, the real star is the beach itself. 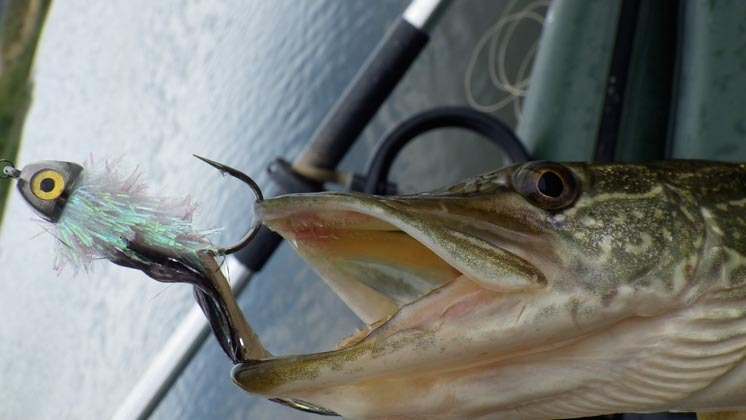 Walk slowly and watch for huge cruising snook anywhere from a few inches to a long double haul from shore. Get ahead of them if needed so that you can present the fly head-on swimming away from the fish. 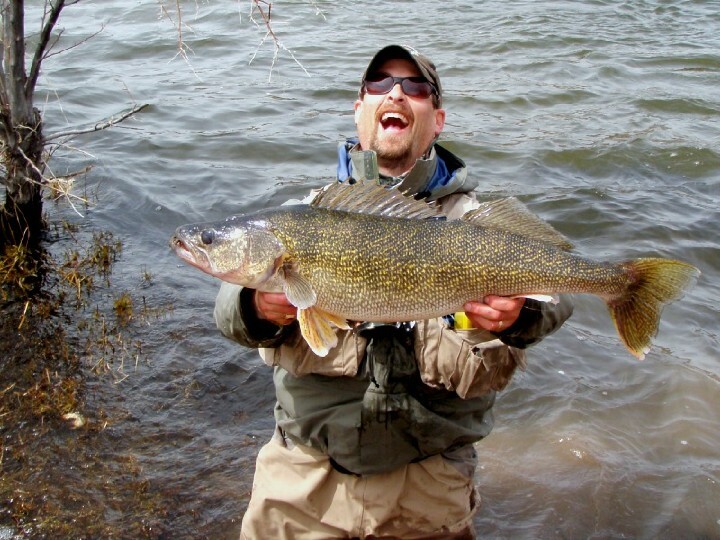 They commonly run to thirty pounds here and eat large baitfish patterns very well. Additionally, tarpon from twenty to well over one hundred pounds regularly swim within casting and large jack crevalle are always present. Because of the size and strength of some of these fish, I prefer carrying a stout ten weight like the Sage Xi3 here. Try a variety of mid to large sized baitfish patterns with different sink rates. I have landed tarpon, snook, jacks and bonefish, with multiple shots at permit in a single day of fishing here-all while DIY wade fishing. Bonefish and permit do swim the blue water of the beach here also and eagerly eat much larger flies than their flats dwelling cousins just a short walk away. This is a slightly remote location in Mexico, so use common sense. Always fish with a partner. Do not leave any valuables in your car. The local people are friendly and used to seeing anglers but it is best to err on the side of caution. The lodge is close by if an emergency were to occur. 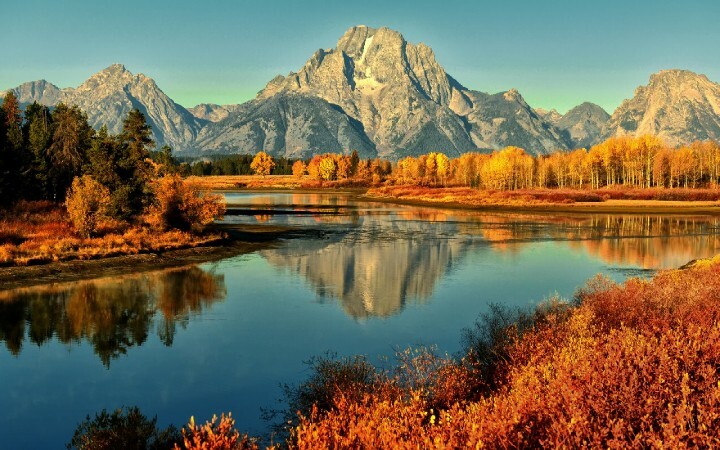 If you are planning any trips to chase some different fish species, head to the Vail Valley Anglers fly shop and let our travel experts help you out choosing flies and gear that will help make your fly fishing travel more successful. Our guides and staff travel all over the globe in pursuit of the next fly fishing adventure, so chances are very good we will have firsthand knowledge of what you can expect and what you will need.